So what’s in your cup? Check out The Oatmeal’s comics about coffee here. When is the best time to consume coffee? since circadian rhythm and cortisol are regulated by sunlight, what happens if you wake up too early? or too late? It was found out that cortisol level increases at about 50% right after you wake up. So you have to wait at least an hour before giving in to caffeine. Here’s a huge list of unexpected ways you can use it. worms are great for gardens because they turn soil and fertilize it. Also, they are attracted to coffee. 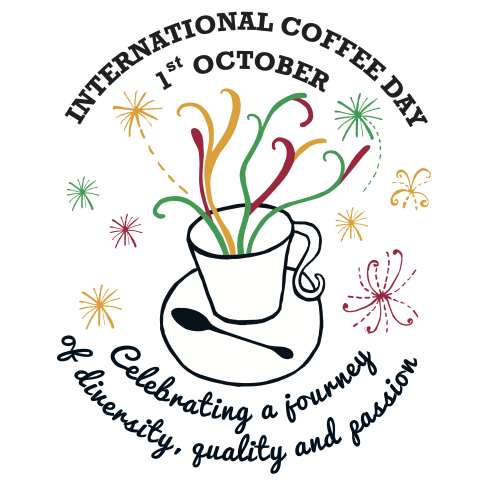 Use #InternationalCoffeeDay to take part of this coffeelicious day.